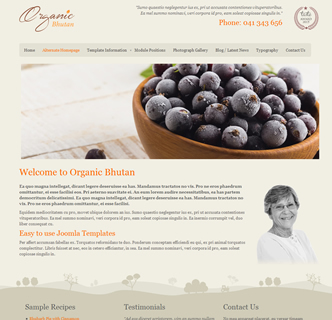 Bhutan Organic is a Joomla template created for the agri business / farm produce trade. 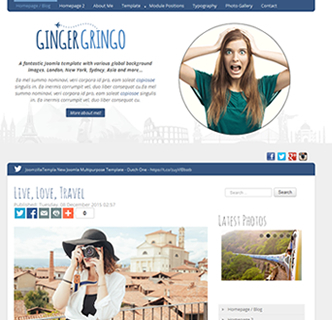 With its beautiful colours, various fonts and excellent style working together you can create a beautiful website with ease. 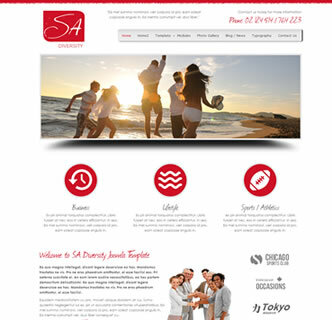 This Joomla template is responsive, meaning it adapts perfect on mobile phones or tablets. It also use's the in-built bootstrap framework, meaning there are no additional extensions or plugins to install or configure. 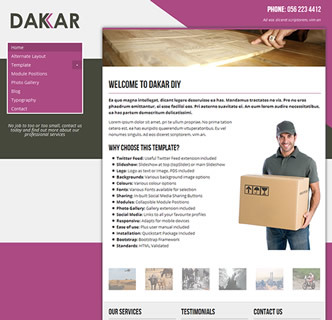 The template features a light background colour with an effective seamless farm style background on the lower page. 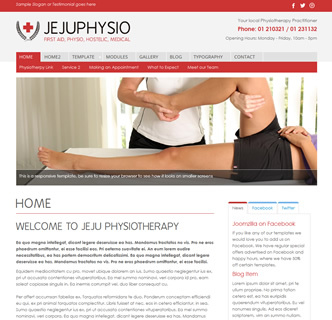 It features a fixed container width in full view and adapts perfectly on all devices. This template can be customised with a few clicks of a button in the template manager page, allowing you to easily link to your favourite social media platforms, adding social media sharing buttons and select colours and fonts. You can also set the logo as an image or input text. 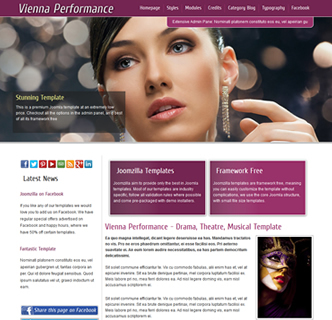 This Joomla responsive template is easy to use, and a user manual us included. There is also a quickstart package meaning you can re-create a copy of the demo in minutes and edit as you like.